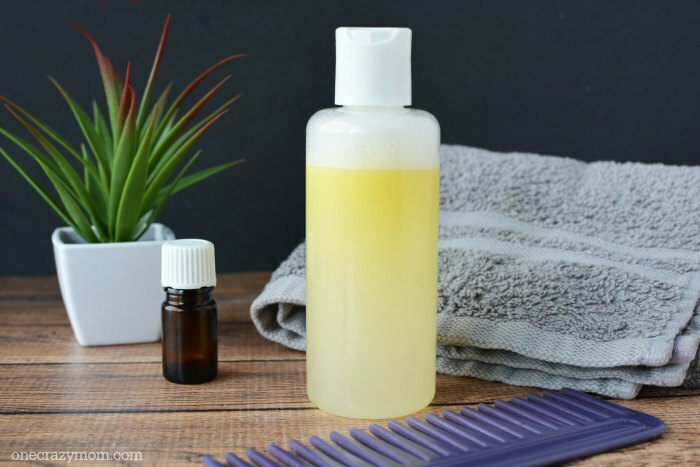 You are going to love this super easy Homemade Dandruff Shampoo. 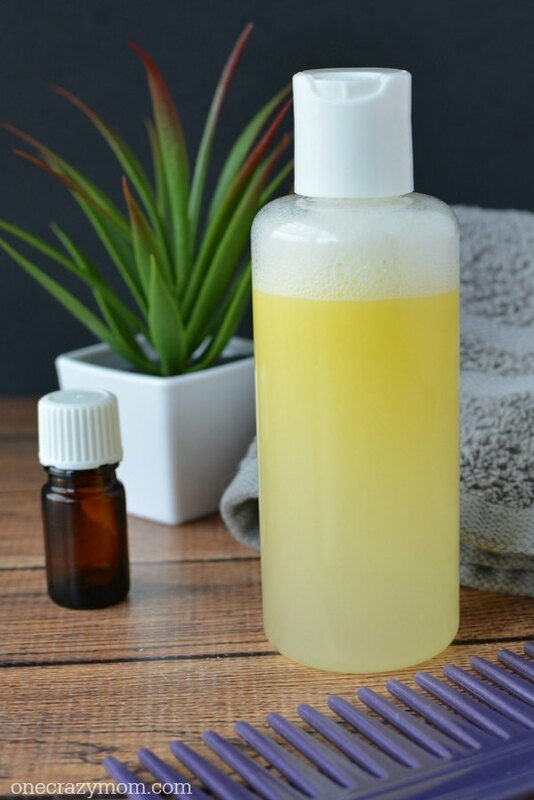 Forget paying way to much for dandruff shampoo at the store when you can make The Best All Natural Dandruff Shampoo Recipe at home. You can make it super simple at home and it works great. 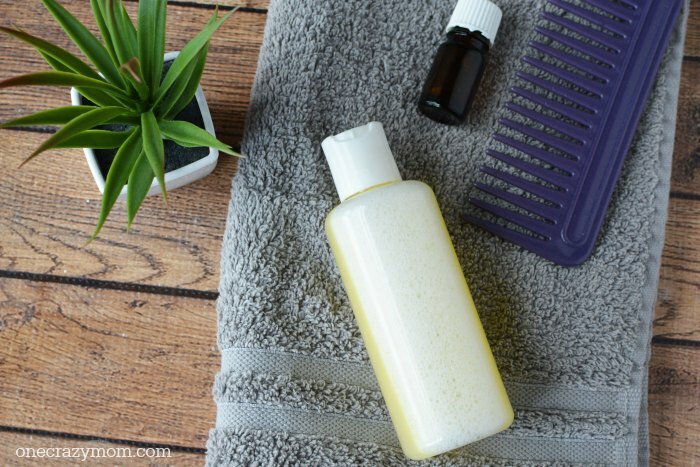 No more paying for over priced products at the store with this easy homemade shampoo. Plus, it is all natural so you can feel at ease letting your family use this. You will not find any complicated or hard to pronounce ingredients in this shampoo. Let’s learn how to remove dandruff quickly! We are loving using all natural products and this is another great one sure to work wonders for your entire family. 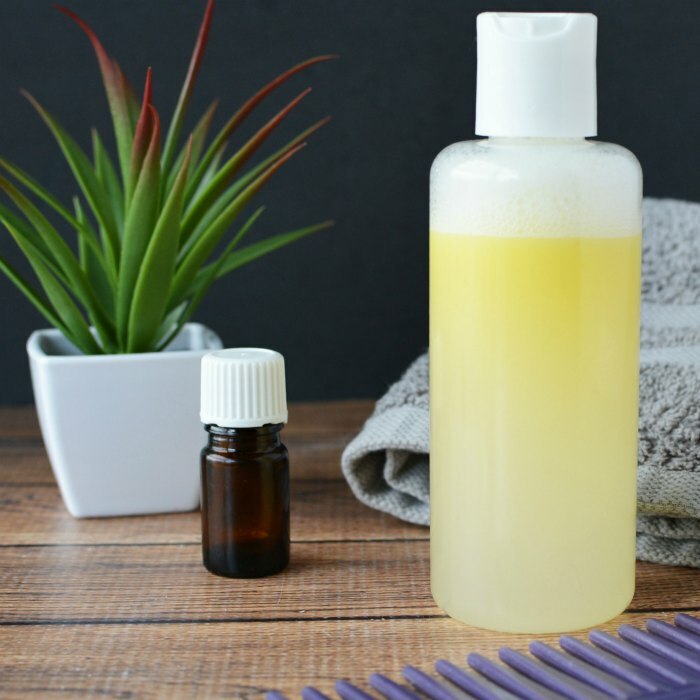 Homemade Dandruff Shampoo is the best treatment for dry scalp and dandruff. This is a very natural and effective dandruff shampoo. Even if you don’t have dandruff but have an itchy scalp, try it. You will love it. It quickly relieves dry itchy skin and works better than anything store bought. 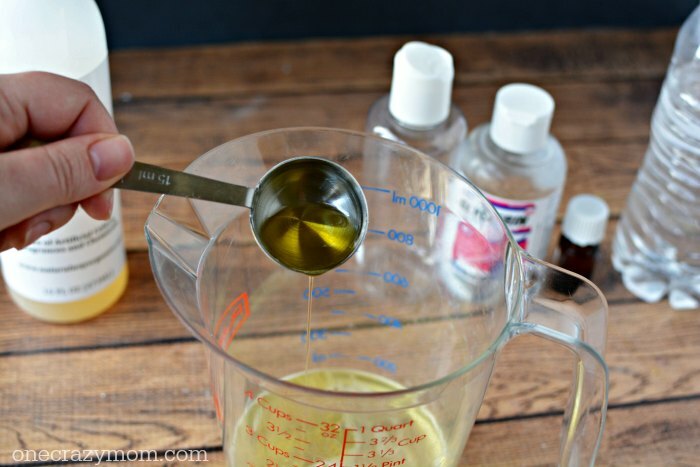 Let’s get started making this DIY Dandruff Shampoo! It works great and safe to use on the entire family. You don’t have to worry about sensitive skin on the little ones. This is gentle and works great. 1.Combine all ingredients together including cup of water and mix well. 2. Pour into a container. 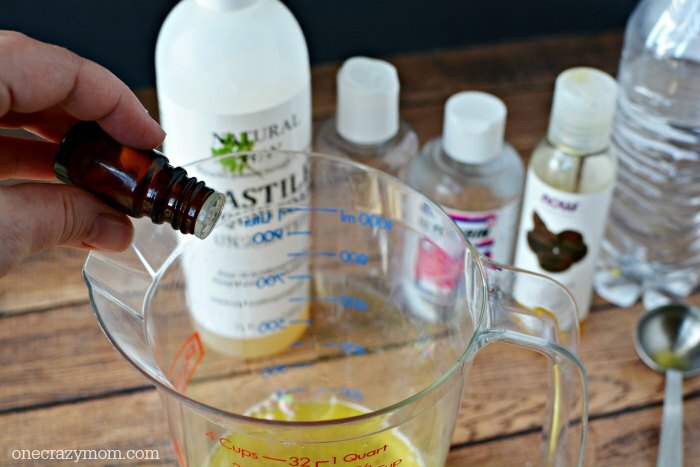 It is that easy to make Homemade dandruff shampoo with essential oils! 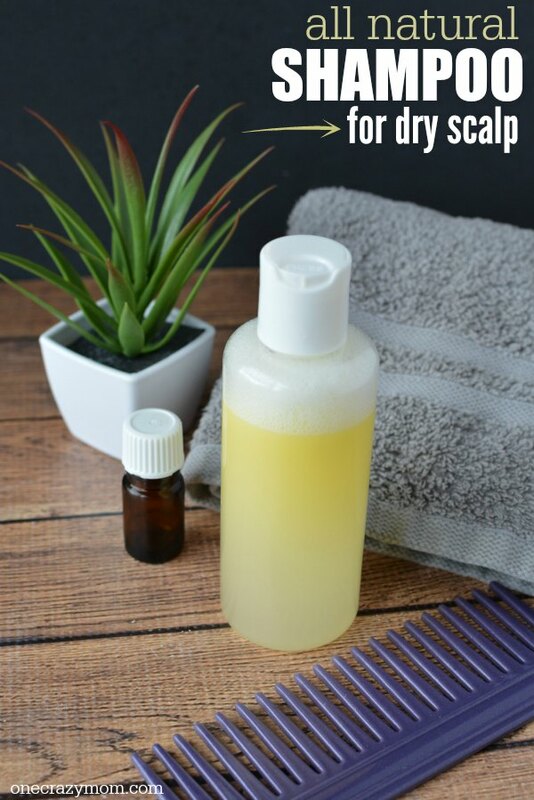 See anyone can make this super simple dry scalp shampoo. You will find that it is the best treatment for dry scalp and dandruff. Yes! You can get rid of your dandruff in just one wash by using this shampoo! Lather and massage into the scalp. Let set for 5 minutes. Rinse. Now that you know how to cure dandruff permanently, it is so easy! 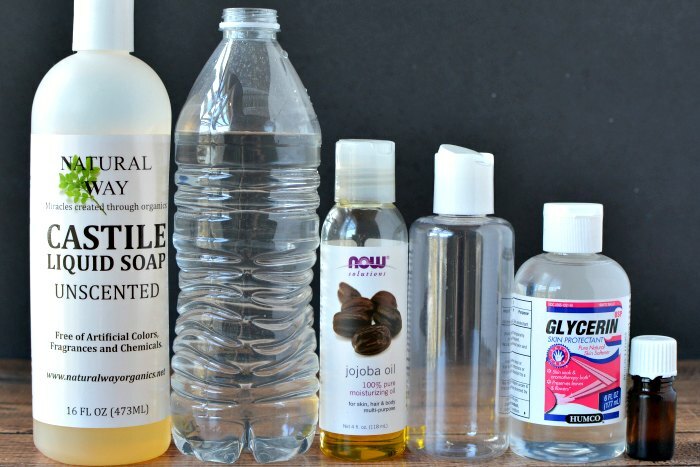 You don’t need to spend tons of money or time making natural products. It is simple to make and only require a few ingredients. No need to bust the budget trying to give your family all natural products to use. 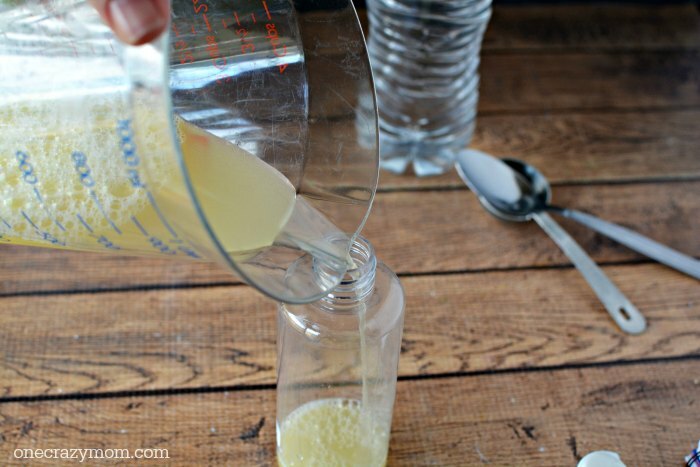 This easy Homemade dandruff shampoo does the trick while being frugal and simple to make. What type of bottle can I store this All Natural Dandruff Shampoo Recipe in? I like to use a small squeeze bottle to keep my shampoo in. Sometimes, I also use a pump bottle to make it easy for the kids to use. You can see a large selection here of bottles to choose from. We are always trying a new product around here and love making new things. I like having bottles on hand to store my creations. It is cheaper to buy several so I usually just buy a set of several bottles. We will have plenty to use as we make this shampoo and other DIY items. 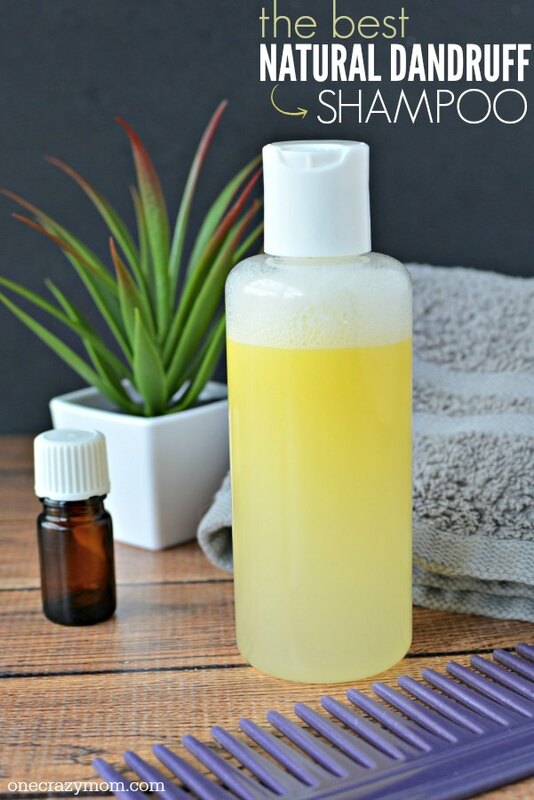 Homemade Dandruff Shampoo Castile soap recipe works better than anything we have used! Store bought dandruff treatments can not only be expensive but harsh on skin. Dandruff shampoos do not always provide the solutions we hope. This home remedy for dandruff is easy to make and helps to get rid of dandruff quickly and easily. Washing your hair with this home remedy really does the trick. Tea tree essential oil and other essential oils blend together in this natural remedy for an amazing shampoo. Regular shampoo does not work on the hair and scalp like this home remedy does. The natural oils really help. You are going to love using all natural products that not only save money but work really great. Other ideas include: coconut oil, apple cider vinegar, raw honey and baking soda. Feel free to experiment what works best for you and seborrheic dermatitis. You can even use a shower cap to let the shampoo sit a few minutes. Please share any tips you have learned or things you have tried and loved! 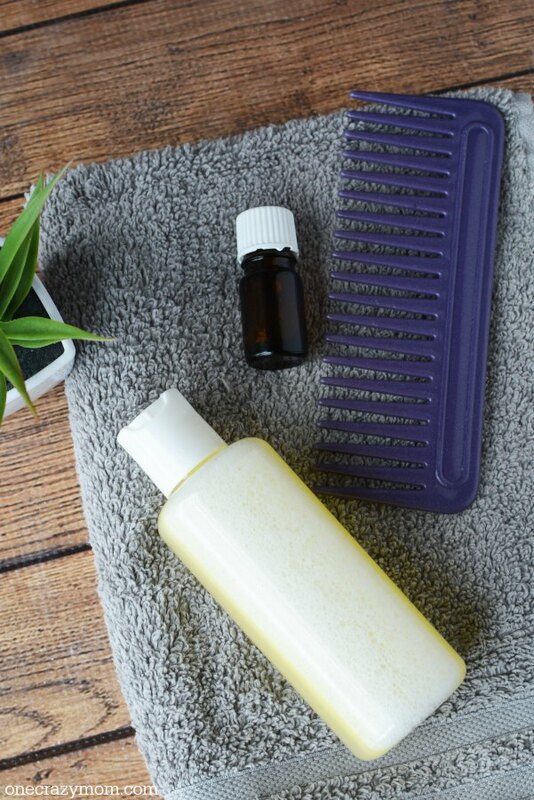 Once you learn how to make the Best all natural dandruff shampoo recipe, try more natural products. Does this come out pretty liquid like? What does the glycerin do? Can you use any other oil besides the jojoba oil? You can use coconut oil Megan!